Final call for these two world-class workshops, coming to you right here in Rockport! Is your creativity needing a boost? 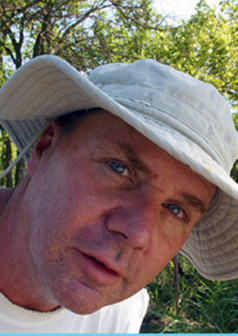 I encourage you to join Bob Lockhart for his inspiring Ceramic Workshop. Students will explore three-dimensional expression in this dynamic 5-day adventure. No prior clay experience needed. 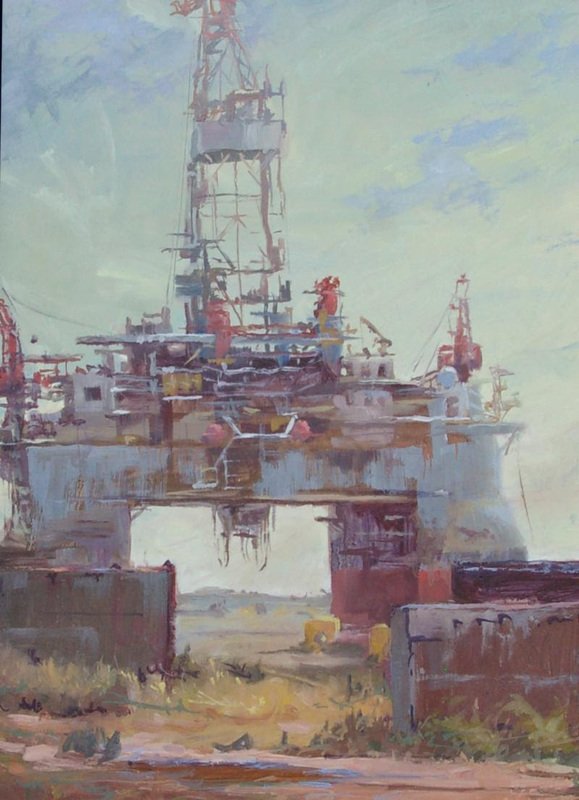 We also are excited to welcome back one of our Outdoor Painters Society Artists, Gregory Summers. This will be a great opportunity to explore fundamentals of composition, values, color and edges. Gregory will be working in oils, but students may work in acrylics if they wish. 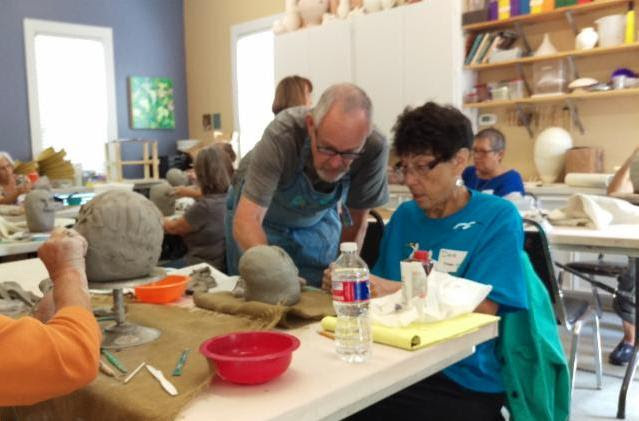 Bob is returning to our faculty again this fall with one of his most popular workshops, ceramic sculpture. 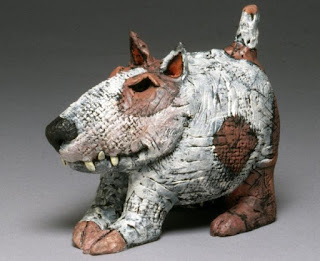 Come learn the ins and out of creating expressive ceramic sculpture in this split-week workshop. Students will create their art pieces during the first week, then pieces will be fired over the next week. During the second week students will paint and finish their sculptures followed by a critique time. To register, email Karen here or call the Center at (361) 729-5519. I will be working with a limited palette of 4 colors + white in oils. Highly recommend for any outdoor artist. Learn how painting with less can actually give you more. The limited palette does not only give you a better range, but for painting outdoors it’s hard to find a better working color scheme. A limited palette is lighter, faster, cheaper, and helps to create a better color harmony. We will be painting different subjects each day, on location. (Weather permitting) There will be plenty of “one-on-one” guidance, demos, and a question & answer session on a daily basis. A class critique will be conducted at the end of each day. Focus will be on loosening up, developing and honing your own painting skills (to better paint like you, not me), the all elusive values, perspective, and using a limited palette. Class size is limited to help insure we can actually do this.